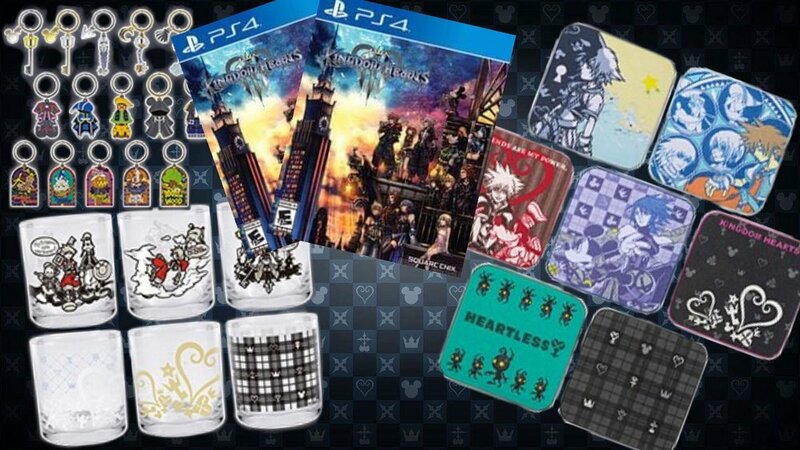 Welcome to Otaku Dream’s first raffle, we are CELEBRATING the release of kingdom hearts 3 available for PlayStation 4 and Xbox One on January 29, 2019. Hey there Kingdom Hearts fans, have you been waiting just over a decade for this series to finish, well the wait is almost over, and to help make the remaining time just a little bit easier, we’re having a raffle with all sorts of Kingdom hearts related items, ranging from a copy of kingdom hearts 3 for PlayStation 4 or Xbox one, kingdom hearts 3 Glass cups, kingdom hearts 3 keychains and much much more! If you have already pre-orderED or purchased a T-shirt from us before January 29, 2019, then you have already earned yourself 2 raffle entries, good job! Check back Wednesday the 16th for the Full list of prizes and ways to enter the raffle!